is the place to discover unique advances in salon and spa services. 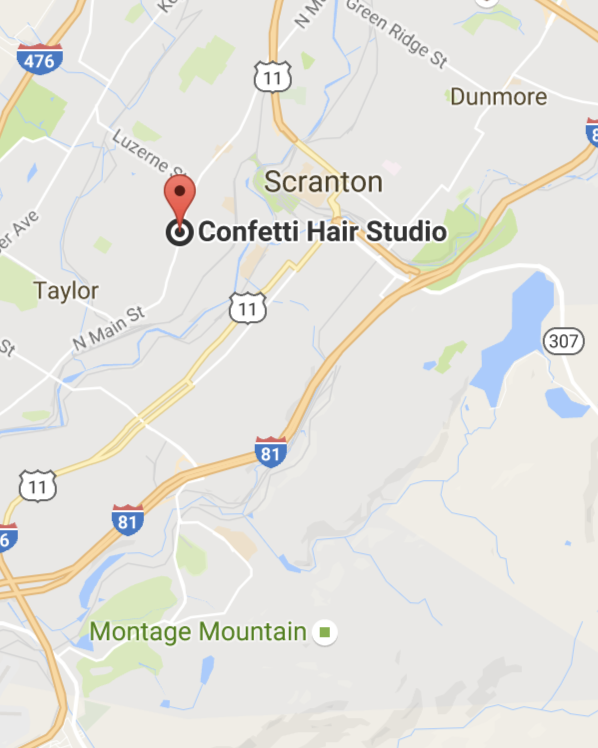 On behalf of the entire staff, I welcome you to Confetti Hair Studio and Wellness Spa. Our goal is to lead you to a state of well-being that radiates from the inside out. 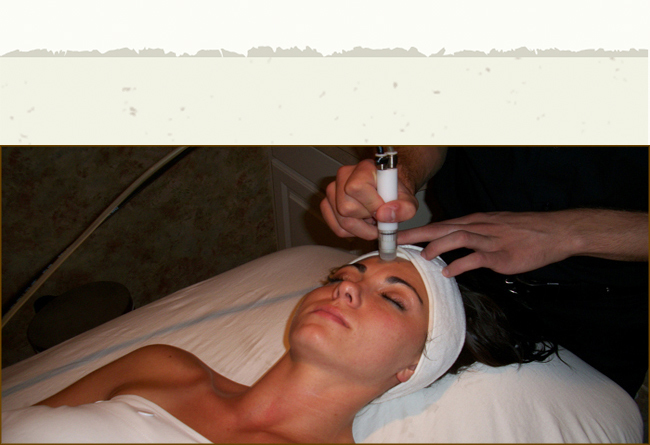 The Salon and Spa have been conceived to create a healthier, more beautiful you. 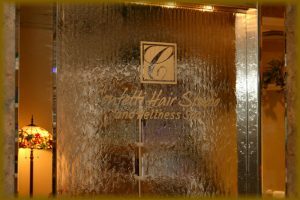 Confetti Hair Studio and Wellness Spa is the place to discover unique advances in salon and spa services. We strive to utilize the most state of the art equipment in the industry. 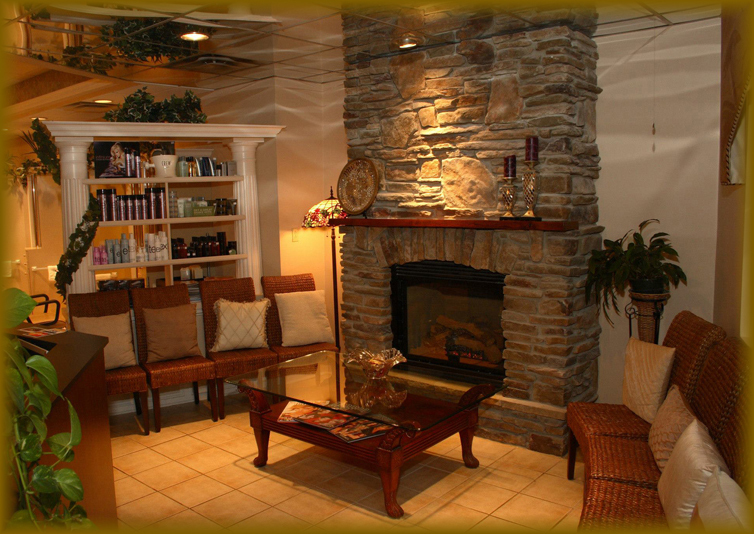 We provide a nurturing environment that promotes health and beauty as well as rejuvenation and relaxation. To better your experience, we bring essential elements together to make your spa visit a perfect and memorable one. We are leaders in hair color and design, beneficial treatments and unique services. Each element of the spa concept is designed to stay with you long after you leave us. Of all the elements that make us unique, the most distinctive is our staff. Confetti Hair Studio and Wellness Spa consist of personable, talented, professional people who care for you and your well-being. You will not only look and feel your best, but truly BE YOUR BEST!